The best storage under the seat available. 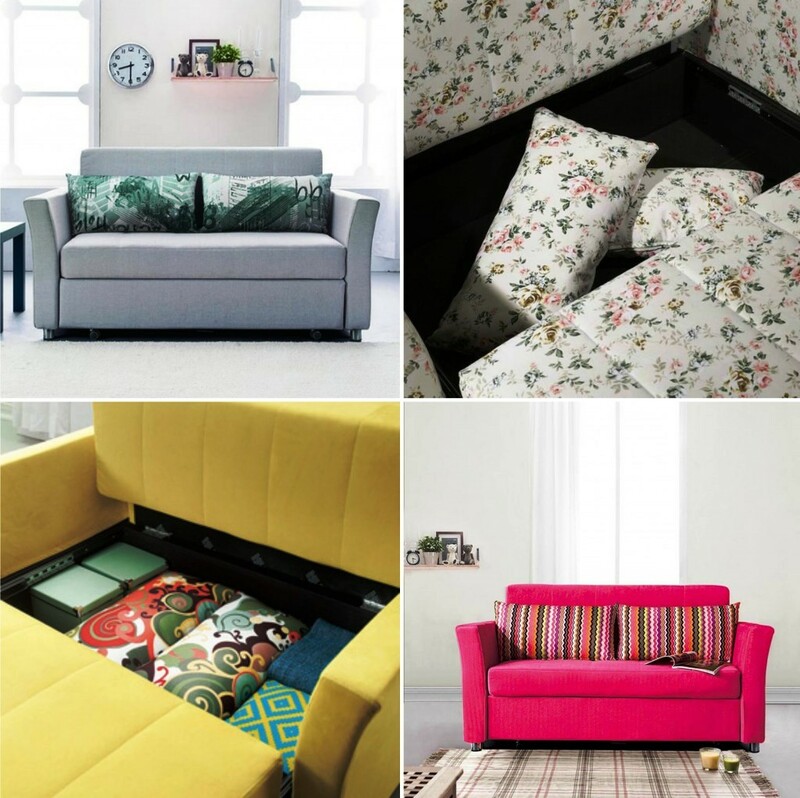 Smooch has a superb range of quality Sofa Beds with Storage. We are the specialist suppliers direct to the market for all your needs sorted. 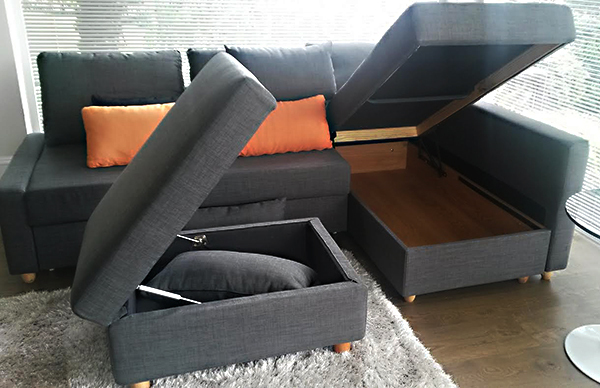 Its really important for many customers that require sofa beds with storage inside the frame to take care of all the little things that need to be hidden away. Our practical but Stylish Sofa Beds with Storage come in a great selection of different models. It depends on your room size and how much sleeping or sitting the product will be used for. 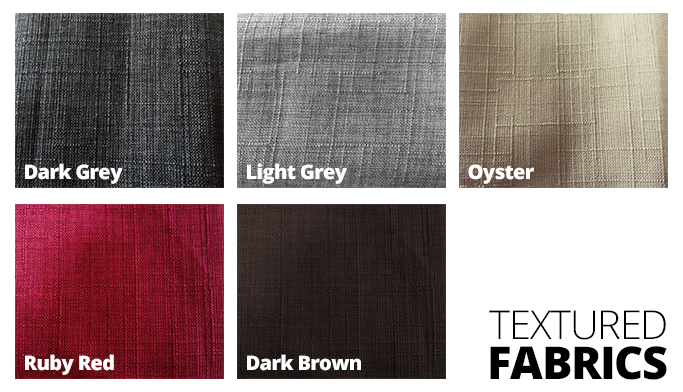 We know we can accommodate everyone’s requirements in the latest colours and styles and guarantee they will last and be loved. Buying online or over the phone can save time & saving your gas in the car to go to the store. So just buy online now and we are happy to chat about delivery and any other requirement. 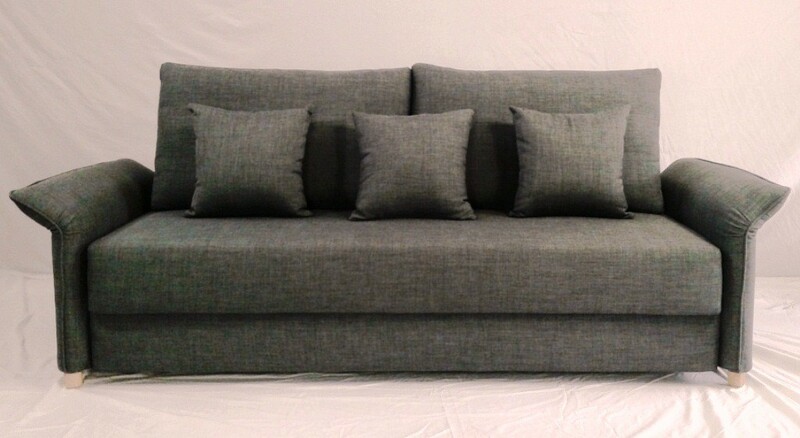 we can offer you extra cushions if required if you think you may require. Fast & easy delivery of the latest designs and colours. 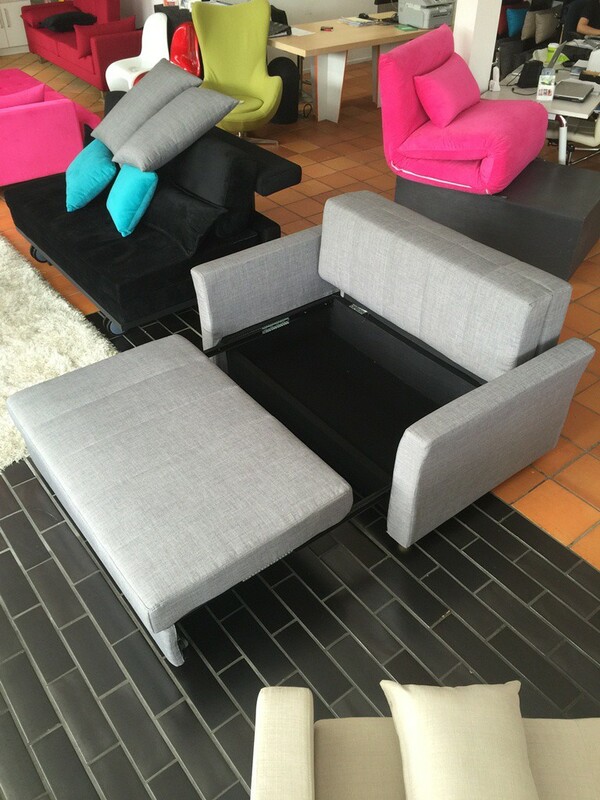 Smooch Sofa Beds are NZ’s number 1 luxury sofa bed designer and developer. 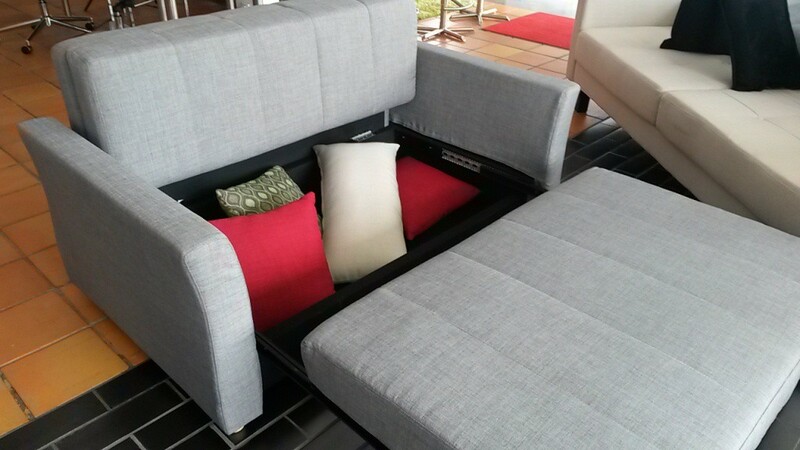 Folds out to a double sized bed taking up the least amount of space compared to any other transformable sofa. Has a good storage area in the base, ideal for cushions, blankets etc.